Negril Archives - Tourism Product Development Company Ltd.
Negril originally called “Punta Negrilla” now referred to as “the capital of casual” has a rich history steeped in the days of the “hippies,” those who came to “worship” in this carefree clime where they could soak up all the sun and literally “let their hair down.” From the seven mile stretch of beach with silky sands and warm waters in shades of turquoise and emerald, to the cliffs on the west end, it is today a vibrant resort. Offering golden sunsets, an historic lighthouse at the western most tip of the island, a bar voted as one of the world’s best bars, a range of splendid accommodations from boutique inns to luxurious all-inclusive properties and all the in-betweens. This Resort area is chaired by Elaine Bradley. 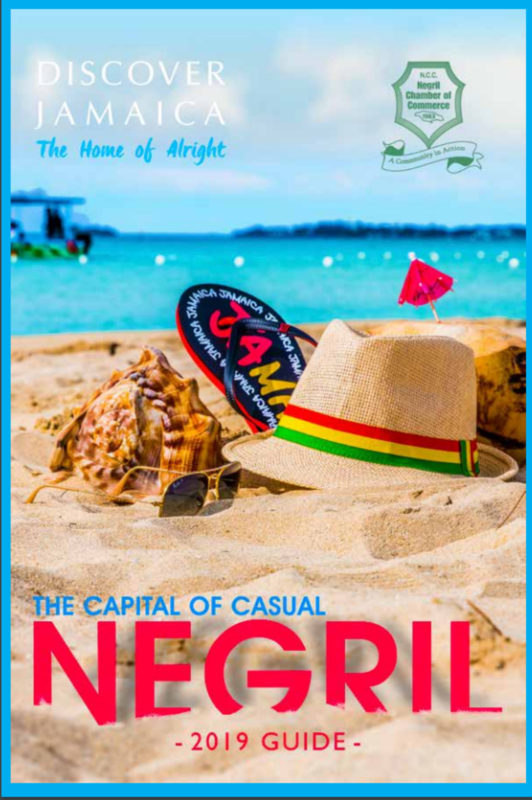 To learn more about the capital of casual, check out the 2019 Negril Guide .